There are no rules in art and no firm rules in framing. However, there are picture framing materials, techniques, and design principles that will provide a contemporary museum–style presentation while being safe for your artwork and easy on your budget. 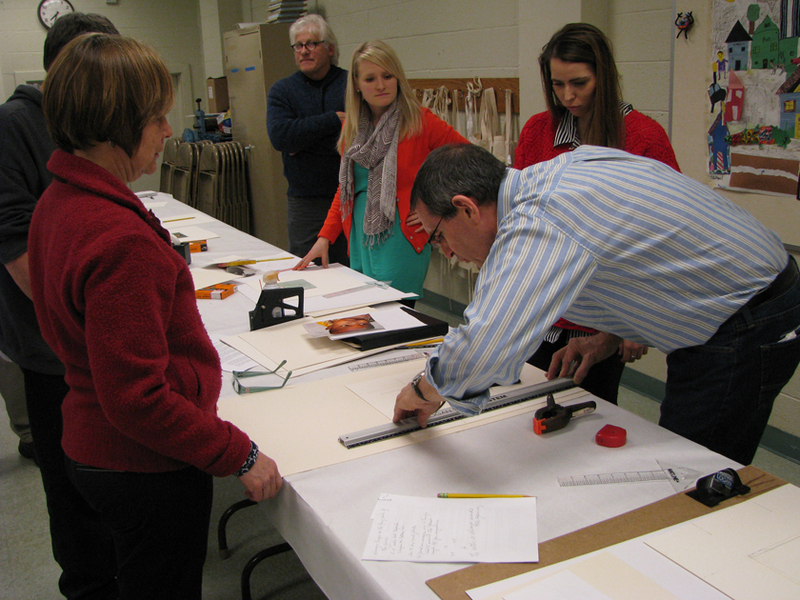 Artist and master framer Keith Downie will focus primarily on framing artwork on paper, including photographs, during this 90–minute workshop. Bring one small paper piece or photo to mat in the workshop (maximum 12 x16 inch size). To register: Call 231.720.2580 at least one week before the session. The class is limited to 12.